Tonight's the night! The new release at My Favorite Things will be available at 10pm EST! We've teased and tempted you all week, but we're not *quite* done yet. Today the team has prepared our Pre-Release Pep Rally. I've decided that I needed to play again with the Circus Spectacular and Ticket Strip Die-namics from Lisa Johnson Designs for My Favorite Things. For my first card with this set, I went really bold with some bright patterned papers, but today I'm going soft and shabby. I've used lots of distress ink to soften my papers. I still had brown paper lunchbag from my Layered Rose the other day, so I added a strip of grass with my Fresh Cut Grass Die-namics to the scene for my elephant. I love how the circus tent image happens to fit so sweetly inside the Rounded Banner STAX. I stamped a pair of tickets using the Ticket Strip Die-namics which are held in place with a mini clothespin. I just love the detail on these tickets! Be sure to stop by the MFT Blog today for a full list of all the designers with samples to share, and print out your shopping list for tonight's party! All the fun begins at 8pm EST on the Forum on Splitcoaststampers. See you there! nice card like the tickets on the top. 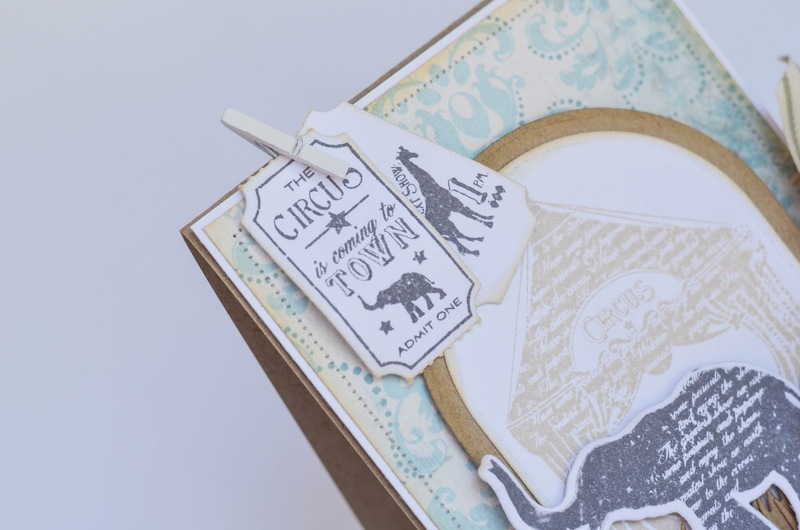 really nice soft colors , love this new circus set! 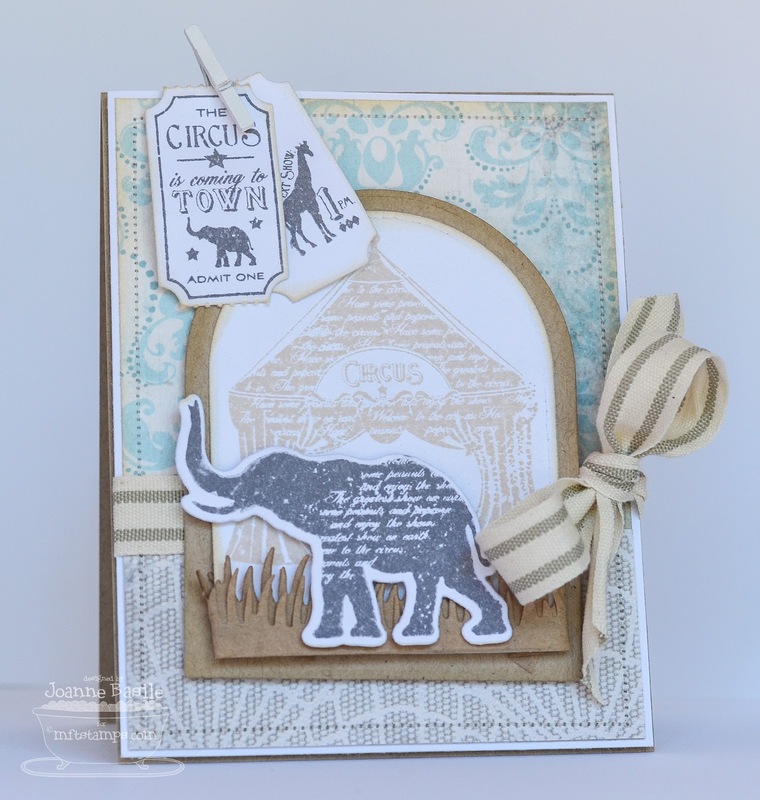 Darling card - this is such a fabulous release! Gorgeous card! I love your colors and the ribbon is so pretty! Love the colors!!! So pretty! Really cute. Can't wait til tonight for the release party. Such a CUTE card!! Love the soft colors and shabby chic design! I also love how you attached the tickets with the clothespin! CUTE!! This is so cute. Love the tickets. 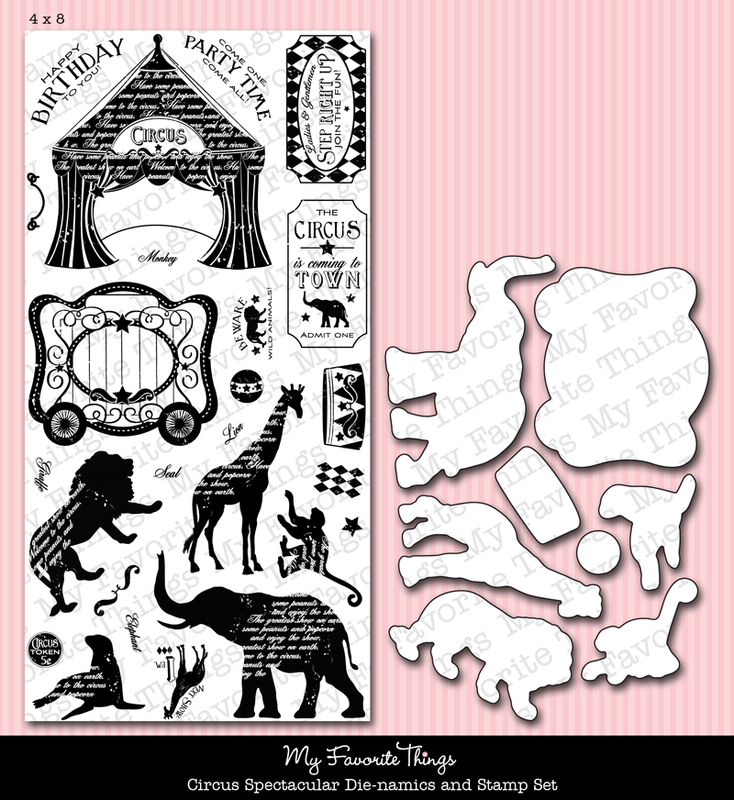 I LIKE the soft look for this circus stamp set!!! Very pretty card! I have enjoyed all your wonderful new creations. I love all the soft colors. Great card. Nice use of the combo set. Joanne, wow this card is just gorgeous! So pretty. Love this set done in pastels. 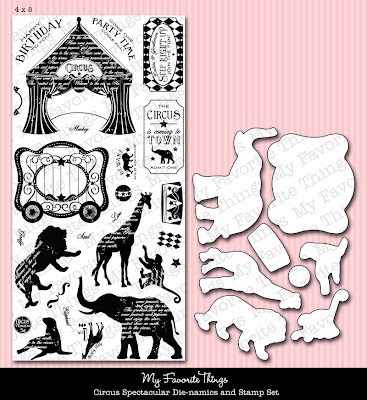 I just love this set with the little ticket die cut! WOW! WOW! WOW! This is STUNNING, Joanne! I absolutely adore the soft colours, the beautiful papers, the tickets clipped to the card that gorgeous ribbon...okay I LOVE it all!!! LOVE the soft colors you used with this set!